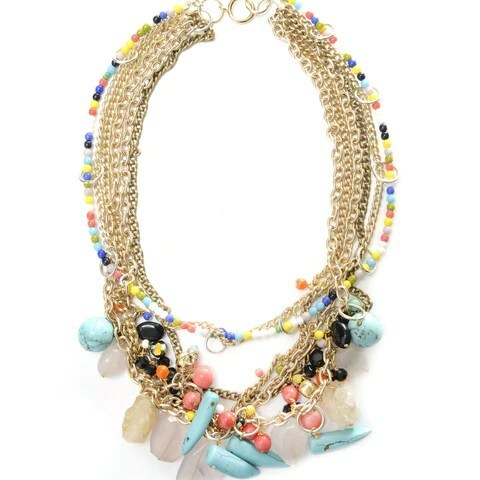 I was buzzing around the Asos website as you do and came across these eye catching necklaces by Bill Skinner. My boyfriends first thoughts when I showed them to him (in Fenwicks Canterbury) was “is that a fly?” to which I responded with “Bumble bee”. 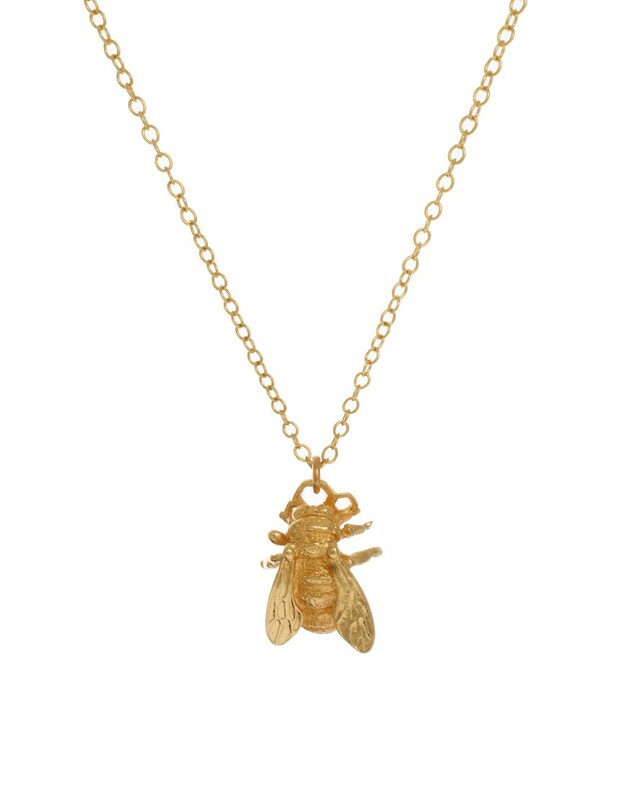 There are some things which guys don’t understand and in this case it is the simple allure of 18ct gold plated bumble bee, a creature that is terrifying in the garden but somehow cute when taken as inspiration for these charming necklaces. I find the bumble bee on a plate of honey comb particularly charming as it add a bit of sweetness to a bug inspired collection. I find it odd how all of a sudden I have developed a Jewellery fascination especially considering I don’t really wear a lot of it. Jewellery holds its charm in the fact they are very beautiful wearable object that become collectables (a bit like stamp collecting but sparkier and more useful). 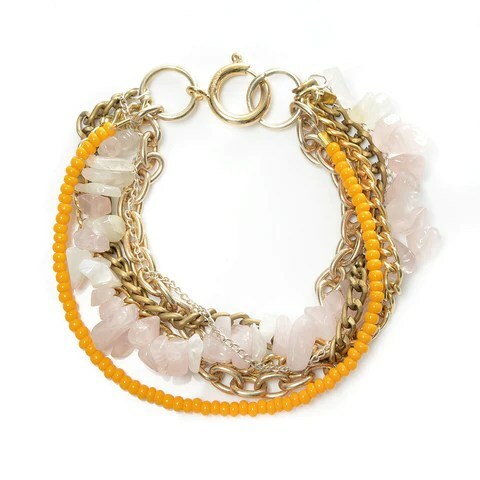 Do lust over Jewellery you can’t afford? Let me know in the comments. 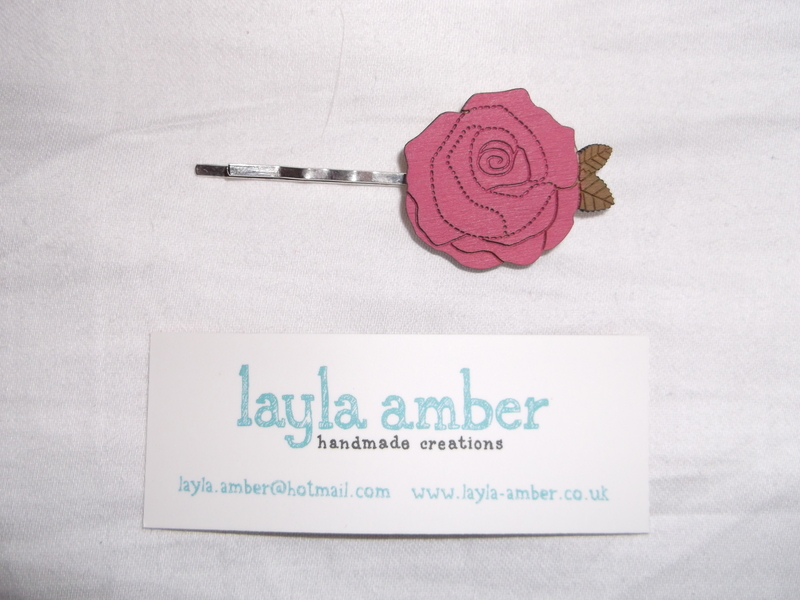 Kat&Bee Jewellery was founded by Kat Barry back in August 2010 out of her inherent passion for style and creativity. She works from her design studio’s in East London to create jewellery that is a perfect mix of contemporary energy and chaotic style. What I love about her work is the youthful energy which could work across all ages. There is something very sophisticated about her work but she doesn’t let that deter from her creativity which results in jewellery that is very desirable. There latest collection takes inspiration from the South of France, it capture the spirit of a place that can only be described as glamorous, laid back with a dashes of sophistication by the beach also known as “St Tropez”. I have never been to this sparkling gem of a place myself but I have heard enough about St Tropez to know that this collection capture the spirit of such a place. This collection indulges into a lifestyle which is set aside for the rich and wealth, and I can’t help but be a victim of the allure. This is one collection that I will be lusting over as unfortunately I don’t have the budget yet but its still more attainable than a weekend in St Tropez. 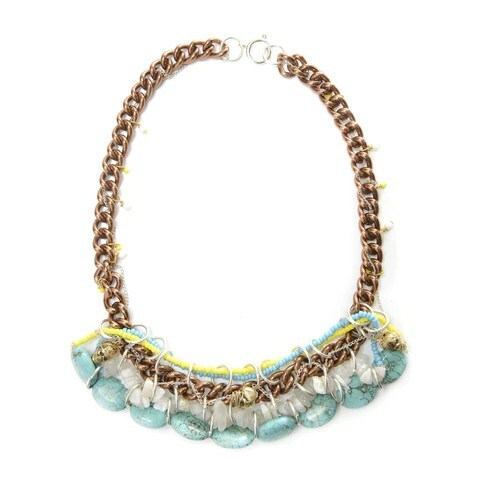 If there is one piece of Jewellery I want from the collection most its this Philomene beaded necklace as I love the way the sunset beads contrast with the Turquoise and off-set by the beaded chain. I would love to know what you think about the St Tropez collection from Kat&Bee, let me know in the comment. As a child I was always terrified by Dinosaurs as a kid I was the one ducking down in my seat as I watched Jurassic Park but now I’ve embraced all things dino and banished those childhood fears. The new obsession with dinosaurs started with a trip to the Natural History Museum in London since stumbling upon designosaur I am hooked. 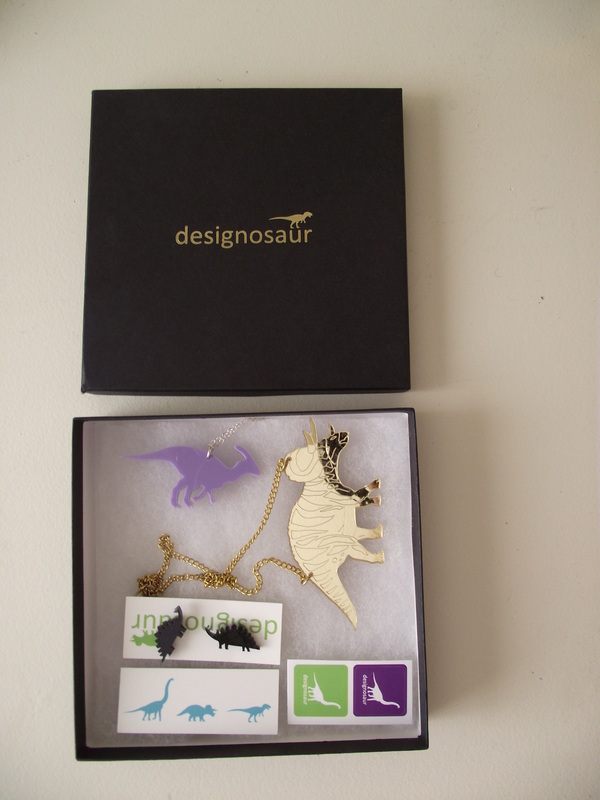 Designosaur is a Brighton based Jewellery company that specialize in creating striking and unique necklaces, brooches and ring in acrylic and cherry wood. Its needless to say that there signature pieces are dinosaurs but if your not a massive fan of the extinct creatures there are plenty of other designs to choose from. 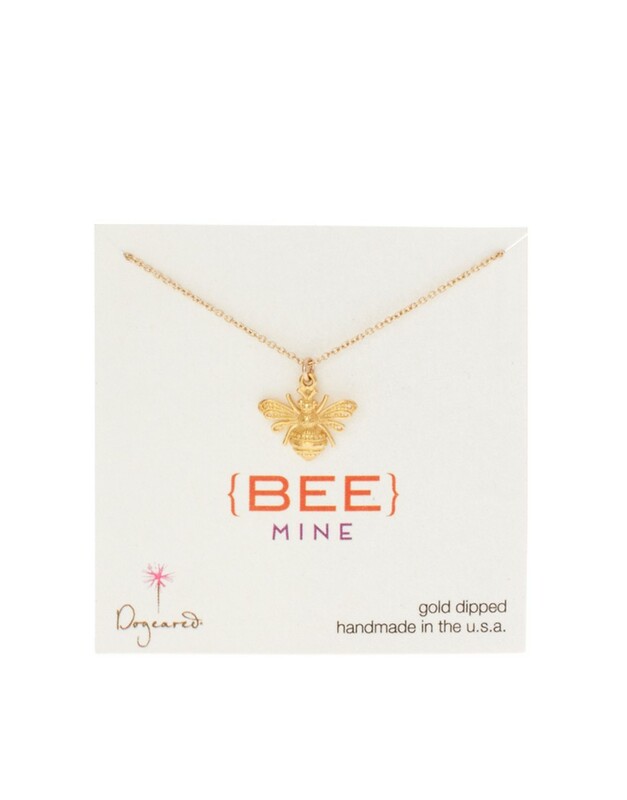 My favourite is this ‘bang’ necklace which was made in collaboration with Florrie. 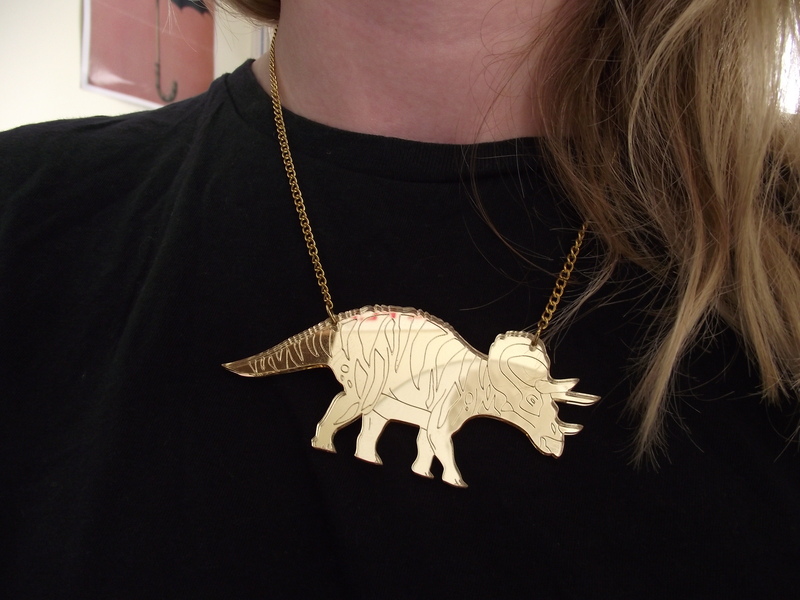 I am in love with my Triceratops necklace as it blings up any outfit. I prefer to wear with Black skinny jeans, a cropped black T-shirt and a denim jacket. 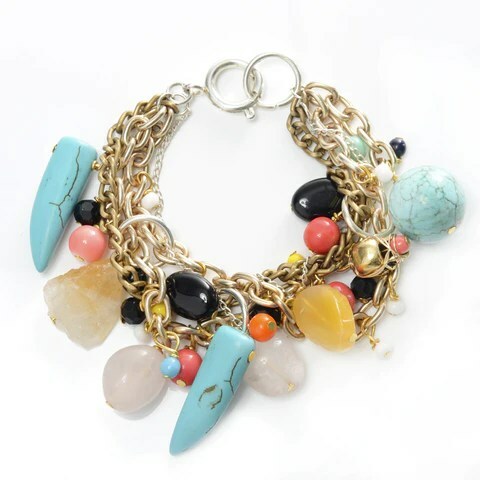 This is a perfect piece for those lazy days when you want to make a statement with little effort. This gold statement necklace arrived as part of a goody bag that only cost me £25. It was pot luck which pieces I got but I can tell you it was worth the risk when I opened up the box to find this gem. As it was pot luck I was slightly disappointed with the earrings as I was hoping for some cuff-links to give to my boyfriend. I think that the lilac Parasaurolophus is a really cute piece and is perfect for anyone who wants a taste of designosaur without the big ROAR. If you dare to wear Dinosaur you should definitely check out there website.